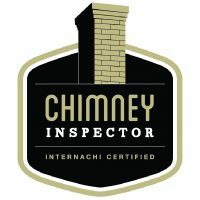 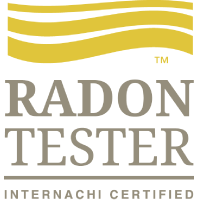 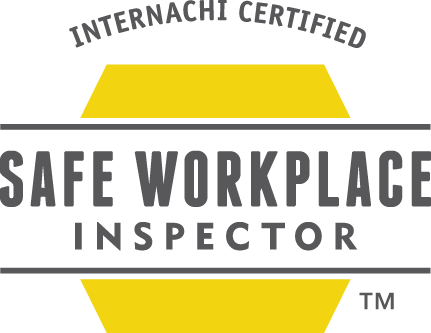 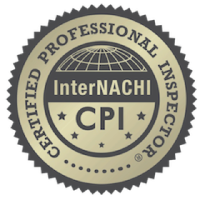 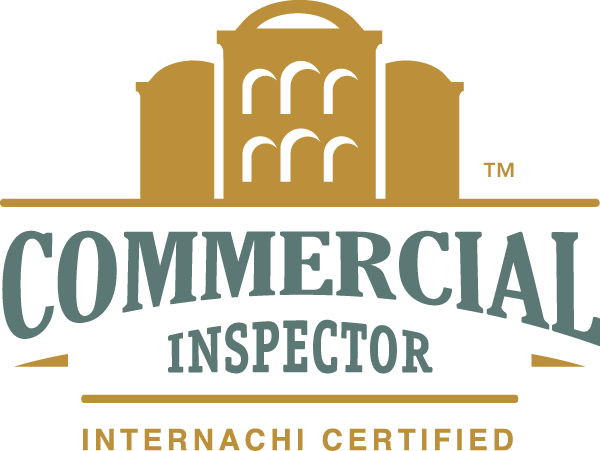 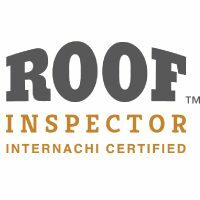 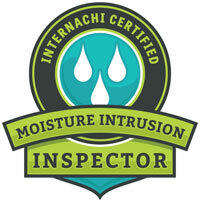 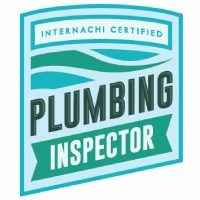 Licensed home inspector Brent Petty is the founder and operator of Denver’s Healthy Home Inspection Service. 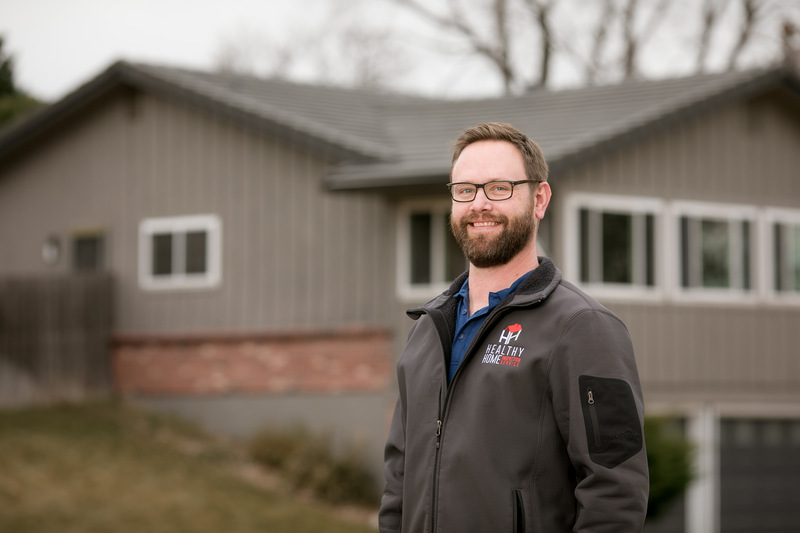 Brent loves inspecting homes for a number or reasons, but foremost among them are his thirst for knowledge and his passion for helping others turn the process of buying a house from a stressful experience into a happy and exciting one. 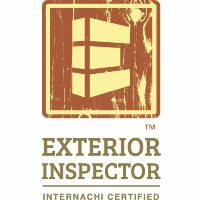 Brent is knowledgeable about home construction and has a penchant for excellent customer service, going above and beyond to help his inspections lead to informed decisions and safe investments. 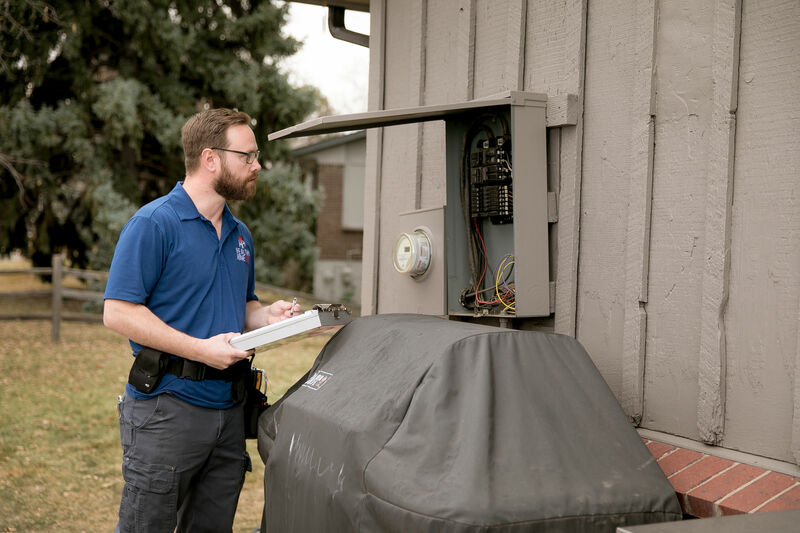 Brent is glad to discuss the home and answer any questions long after the inspection is over—all it takes is a phone call! 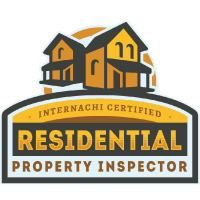 Even when he’s not inspecting homes, Brent love to study the many facets of real estate. 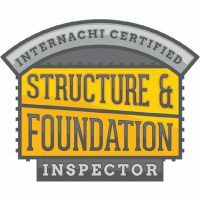 Brent also practices Brazilian jiu-jitsu in his free time.